Cochlear (ASX:COH) has announced the next phase in its R&D program that it hopes will lead to a totally implantable cochlear implant. 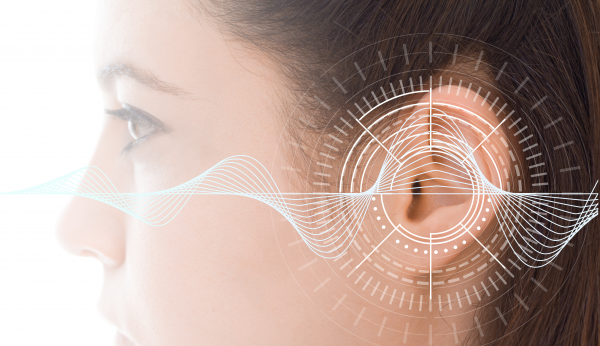 The company confirmed its intention to start a further clinical feasibility study to evaluate the totally implantable cochlear implant technology. The development of totally implantable cochlear implant technology is complex and a commercially available product is not expected for years. However, the company said its development remains a long-term goal. The single-site 11 patient study will collect data associated with the performance and safety of the totally implantable cochlear implant. The implant can be used with and without an externally-worn sound processor to provide people with 24-hour hearing. The objective of the new study is to obtain preliminary evidence of the efficacy of the treatment and to collect additional safety data and compare clinical outcomes before and after an intervention. The new technology being studied includes an implanted microphone, an implanted rechargeable battery, and an implanted sound processor. This means the patients can choose between using an external sound processor, or taking it off and relying on the implanted microphone and internal sound processor, while still maintaining hearing function. The study is being conducted in Australia and will be led by principal investigators associate professor Robert Briggs, The Royal Victorian Eye and Ear Hospital (surgical), and Professor Robert Cowan, The HEARing CRC (non-surgical). This clinical feasibility study is expected to build on the initial clinical research conducted in 2005 with the first-generation investigational device and will inform further technology development. “A long-term goal of research in this area is to provide totally implantable cochlear implant technology that will enable people to hear with and without any externally worn components, helping them to have useful hearing 24 hours a day,” said A/Prof Briggs. To date, Cochlear has been the only company that has reported studies of totally implantable cochlear implant technology. “Cochlear leads the industry in investing in research and development to innovate and transform the lives of those living with hearing loss. We have a history of collaborating with researchers, surgeons and audiologists to innovate and bring to market new hearing solutions,” said Jan Janssen, chief technology officer at Cochlear.